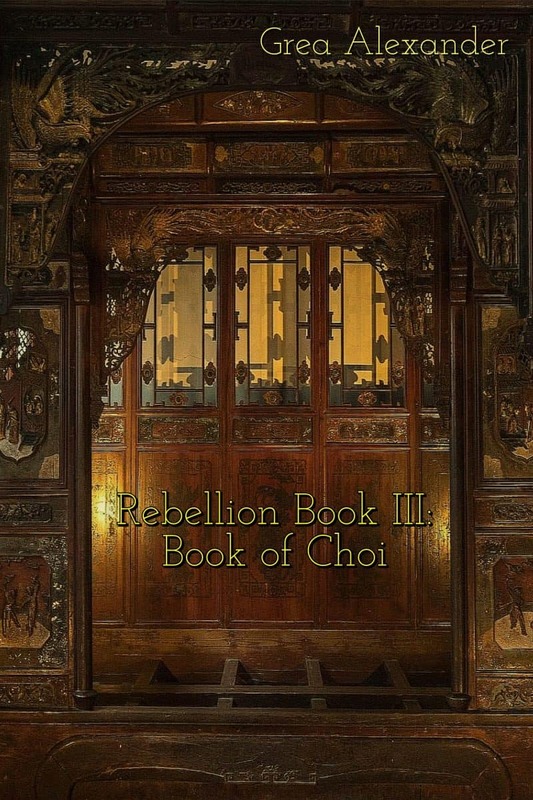 Exclusively for you, a free copy of Rebellion Book III: Book of Choi by Grea Alexander! For the past two decades, Ni Soung has been living a lie – a lie of her own creation. A lie her enemies have used to twist and destroy everything she once believed. Now, as the lies are stripped away and her memory returns, will Ni Soung uncover the truth in time to change the future or will she be destroyed by it.